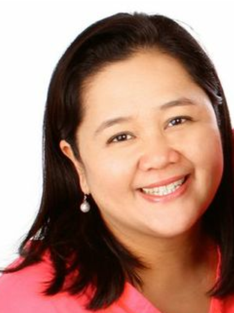 Martha Katigbak-Fernandez has worked at Food First since 1991 in a variety of positions, including Administrative Assistant, Speakers Bureau Coordinator, Office Manager and Operations Officer. In her current position, Martha oversees Food First’s finances, administration and book production. She holds a BA in Philosophy from the University of the Philippines and has completed course work for a Masters in International Relations at San Francisco State University.